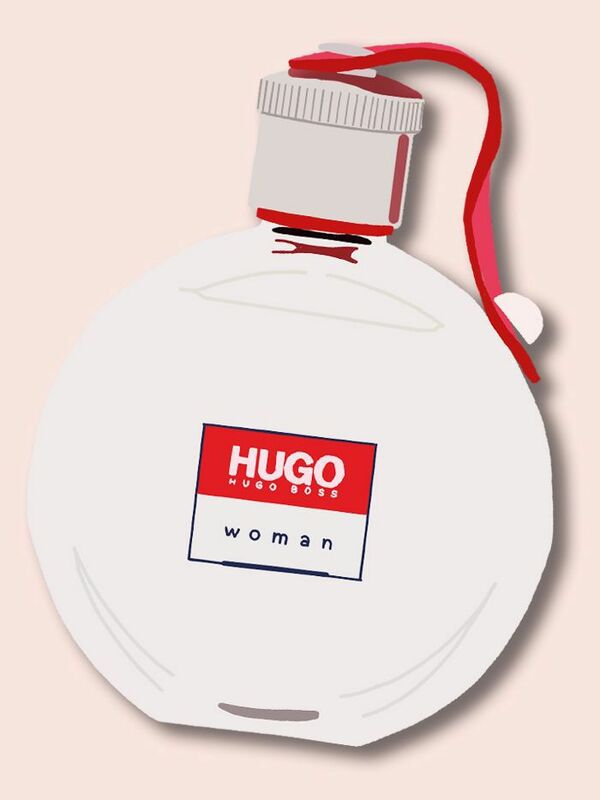 Teenage Perfume: Would You Wear Yours Again? 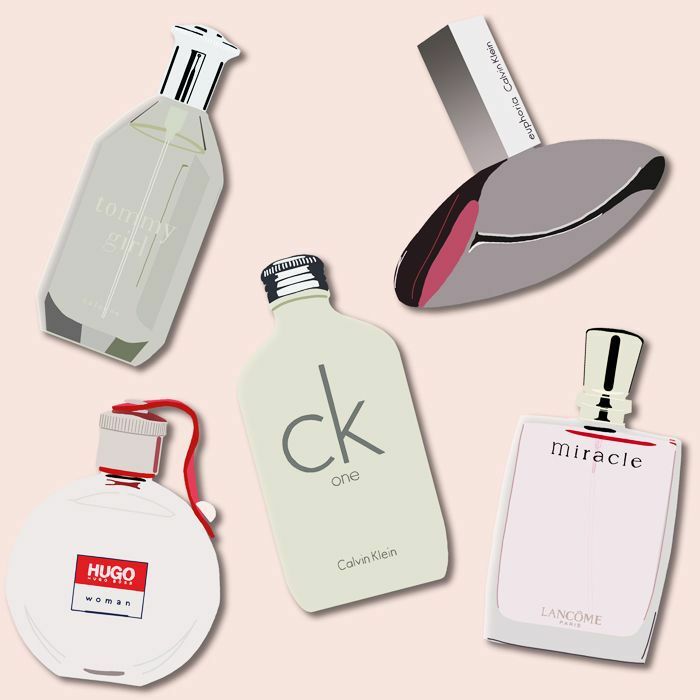 For many, the first perfume you wore as a teenager will hold a special place in your heart. It's often the scent that reminds us of the transition from child to awkward teen. A whiff of the scent 10, 20, 30 years on can transport you back to a time filled with first loves, teenage angst and that excited feeling that your life is just beginning. Scent is closely associated with memories because when you smell a fragrance, it's processed in the brain and passed into the limbic system. This part also plays a major role in mood, memory and emotion, which is why a whiff of an old perfume can transport you back to long-lost moments in time. But would you wear your teenage perfume now? My four colleagues and I did just that: We wore the scents we spritzed at 15 once again to see whether it would bring back old memories, whether it's in any way similar to the perfume choices we make today and most importantly, whether we would reach for that bottle again. Keep scrolling to take a trip down memory lane with us. 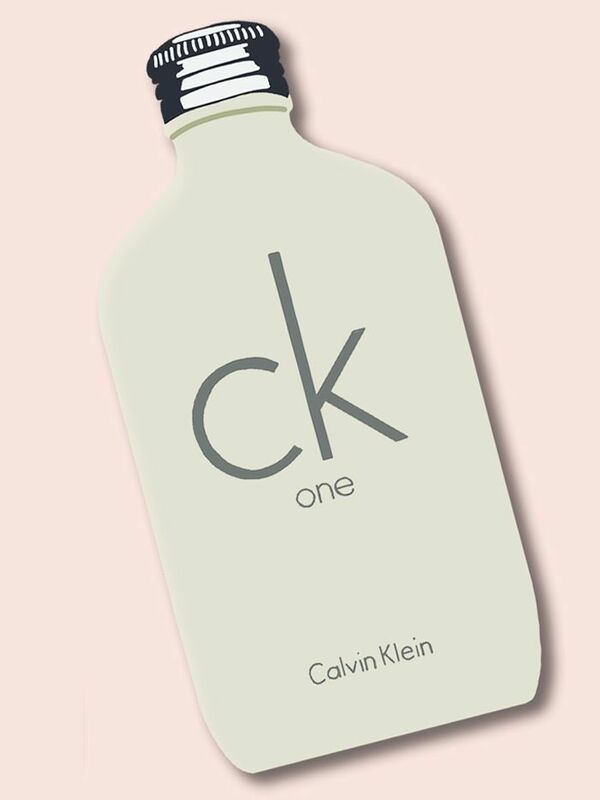 "My first whiff of CK One made me feel so young in an instant. It conjured up first kisses, first holidays with friends and endless nights out. There were some of those cringe moments that came flooding back, memories I had been happy to forget, while others were a welcome surprise. I wore the scent for a week as tasked, and someone asked me what I was wearing. An expression flashed across their face as if they were conjuring a memory of an old crush (so funny). When I told them, they too said they had worn it as a teen. "Today I am drawn towards scents which are quite the opposite, with lots of depth and darkness. I find comfort in tobacco, leather, spices and a smell that can transport me to another world in an instant. I am obsessed with Penhaligon's Paithani (£164) right now. I love the hidden depths and layers in this perfume. It evolves throughout the day, so come evening, it smells suitably sultry for cocktails with friends or a date night. I'm safe in the knowledge that I'm making new scent memories with this one. 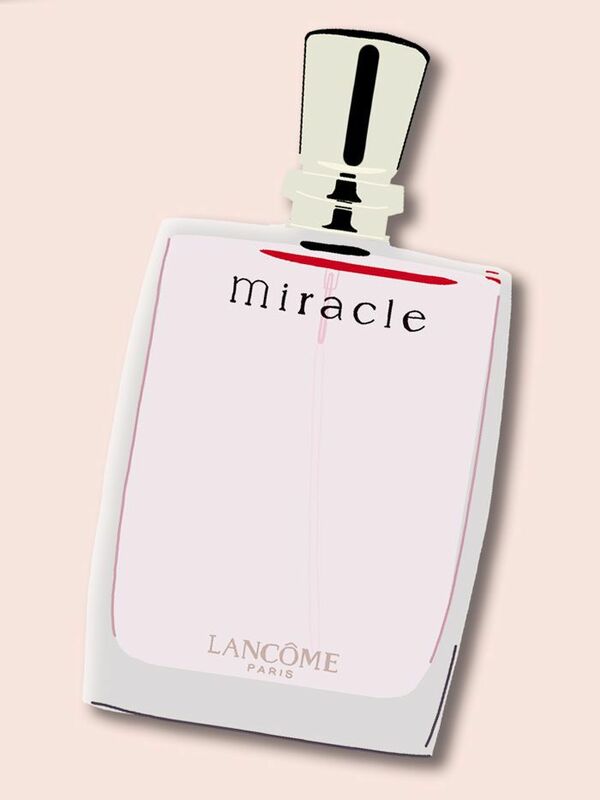 "I started wearing Miracle by Lancôme the year I left high school and during my time at college. It was my first perfume, but I bypassed the typical teenage scents for a fragrance that I thought was sophisticated. Despite being the one to come up with the idea for this story and gleefully watching my colleagues take their first whiffs of long-forgotten perfumes, I was hesitant. Miracle stayed firmly in its cellophane for quite a few days before I opened it up. Having worked in the beauty industry for years, I'm clued up about the connection between fragrance and memory and, as I'm sure we all have, experienced unwanted memories from a scent wafting down a busy pavement. "Miracle smells comforting to me, so much so that it took me by surprise. My mind was instantly transported to a traditional cinema, one that would have looked glorious in its heyday but now is a little worn around the edges. I'm wearing a thick green knitted Topshop jumper and bootcut jeans. I don't feel wholly confident, but I'm pretending I am because I'm with my new boyfriend. We're at the cinema to watch Charlie's Angels, and he tells me I look like Drew Barrymore. In that moment, I feel hopeful, comforted and happy, and that's how I remain when my mind places me back in my dining room at home in the present. "Would I wear this perfume again? Probably not, but that's not to say you shouldn't. To this day I still love it and if it didn't hold so many memories for me I would wear it again in a heartbeat. My current boyfriend liked it when I asked him what he thought, but in a noncommittal "it's okay" sort of way. The thing is, I always want to smell Miracle and be transported back to that time of youthful innocence and hope. That's not to say I don't want a bottle close at hand; a whiff of this when I'm feeling down will be like an olfactory hug. "Oh, how did I forget the smell? Before this experiment, I honestly didn't think that this fragrance would transport me back to being 14, but how wrong I was. Upon spritzing, immediately I remembered how I used to wear this when I thought Red or Dead stacked sandals and my Miss Sixty jeans was a super-sophisticated outfit for Friday night's local youth-club gathering. "I'd missed the exotic, on-holiday feel of this scent, I felt quite relaxed and dreamy when wearing it. The bottle makes me think of a boat, which, for me, adds to the on-holiday vibes. When I first got it (I think I was 16), I remember thinking it was quite grown-up and feeling like a lady. It takes me back to memories of wearing it to house parties and standing around awkwardly! But all the time feeling that bit more sophisticated for wearing it. "Today I wear Escentric Molecules Escentric 04 (£79), which I personally don't think is a million miles away from Euphoria, the only difference being Escentric 04 has a more unisex feel to it, which I prefer. Euphoria is definitely more girly, which is 100% what I wanted at 16. 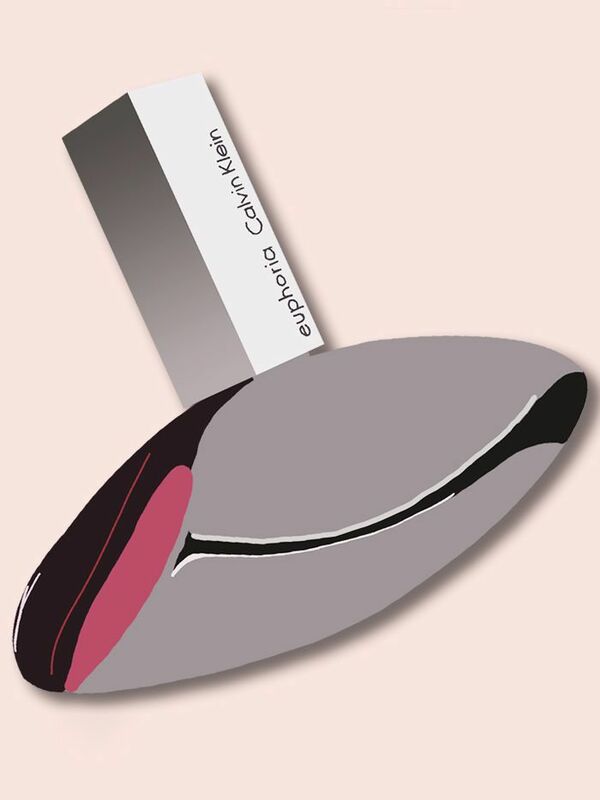 I always get compliments when I wear Euphoria, as the scent is quite distinctive. My boyfriend liked it (it smells girly and inoffensive, which is always good by him), and generally people just comment on the feminine smell of it. Next up, how your skin type can change the way a perfume smells.